Commission Tracking and Disbursements. Agent Billings. ACH Transfer. Reporting. Accounting. BrokerSumo was designed for real estate professionals who need an easier way to manage their office and financials. Onboard new agents, manage and process agent monthly billings, customize commission plans and closing fees. New agents e-sign their agreements, fill out their personal info and upload license and insurance info online. Set up your agent billings and process their credit cards within the system or automatically track and deduct their fees from a transaction. Robust commission plans including sliding scales, cap plan, flat fee and more. BrokerSumo automatically calculates your agents commission splits. Easily track your deal pipeline, lead source, projected commission income and closed deals. 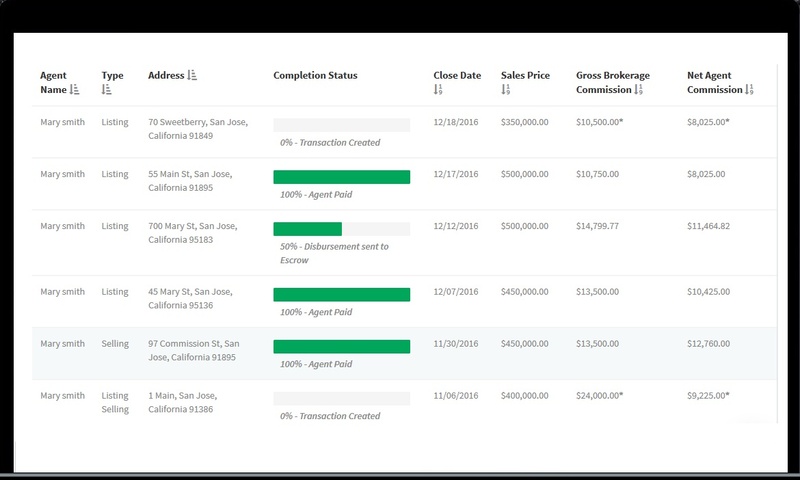 Create dynamic commission disbursements using the agent’s commission plan to automatically calculate their commission. Pay your agents electronically from the system. No more cutting paper checks! Sync your BrokerSumo account to QuickBooks for simple accounting. 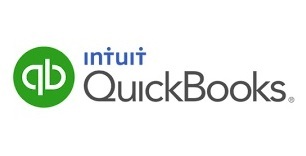 Set up your data to sync to wherever you want in QuickBooks. 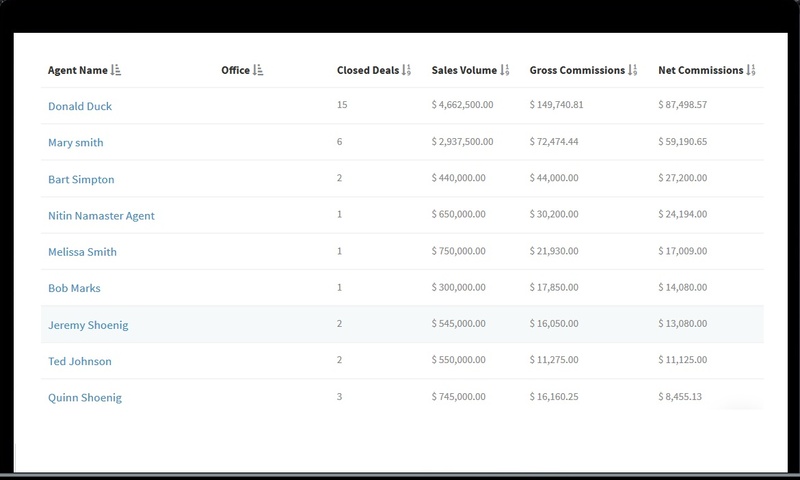 Office reports to help you analyze office and agent sales performance. Generate real estate reports giving you deep insight into your agent and office performance and your pending transaction pipeline. Generate lead analysis reports to see how much you spent and made from each lead source. Pay agents and vendors electronically with NO FEES! 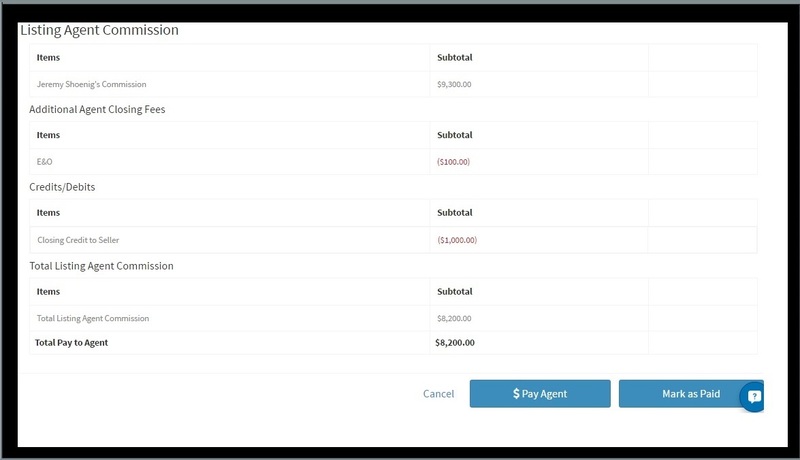 Set up monthly agent billings and process your agents' credit cards directly from the platform. Pay your agents and vendors electronically and get rid of paper checks forever. Payments are deposited in 1-2 business days. Send up to $20,000 per transfer. Set up recurring monthly billings for your agents. Create custom, itemized fees for each agent and bill their credit card monthly. Your funds are deposited in your bank account the very next business day. Account payables and receivables, balance sheets, general ledgers? These are accounting tools, not real estate tools. You need a system that was built with the real estate professional in mind and speaks the language of real estate. BrokerSumo gives you a powerful back office and accounting tool that you can understand. Real estate teams and brokerages will both benefit from our powerful set of tools. You'll have everything you need to manage your agents, close out your transactions, pay your agents their commission, report on agent and office performance and manage your accounting. Your agents are using technology to grow their business, you need to as well. Be the type of brokerage they’d want to work for—a brokerage utilizing the latest in technology and giving its agents every advantage to help them succeed. BrokerSumo takes security seriously. We use data centers hosted by Amazon Web Services (AWS) to provide you with peace of mind. These data centers are spread across the U.S., allowing multiple redundant availability each with physical security. In addition, all financial data is stored on our financial transaction partners' servers as they specialize in bank level security to keep your information secure. "As one of the largest real estate companies in Colorado, BrokerSumo has far exceeded any other real estate management product. With 900+ agents and over 3600 closings per year, we needed a robust system to ensure we have our data tracked properly. BrokerSumo makes this easy by automating our commission splits, giving us valuable reporting and providing our agents with access to their pipeline and commission data." "I have researched a variety of back office solutions for our real estate network. In the end, BrokerSumo is the only platform that offers the perfect blend of efficiency, accuracy and ease of use. As you manage your brokerage, your back office solution should 'just work' and allow you to be a better leader for your agents. BrokerSumo does exactly that." "BrokerSumo’s features are exactly what we were looking for in a back office solution. The product is robust, yet easy to use and affordable compared to the other products in the space. They are always adding new features based on feedback we provide. Becoming a BrokerSumo customer has been a great decision and allows us to operate our brokerage more efficiently." "After looking into several back office solutions for our unique structure, BrokerSumo has been the best decision by far! We are able to manage our referral bonus structure and tie into the back end transaction management system with ease. Being able to pay our agents through automatic bank deposit has really helped streamline our process. BrokerSumo is always improving, and their customer support is amazing! We highly recommend BrokerSumo to manage your brokerage needs."